The Equipment Leasing & Finance Foundation is your #1 source for future-focused data analyses and insight, all FREE to access! Stay ahead of the curve with Foundation studies to give your business and career a competitive edge. 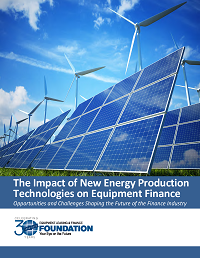 The recently released report on New Energy Production Technologies, the 2019 Equipment Leasing & Finance U.S. Economic Outlook, the 2018 Equipment Leasing & Finance Industry Horizon Report, and many more are now available via the Foundation's website. 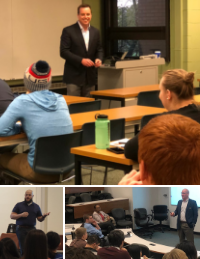 The Foundation has been working with students, faculty, and university career development professionals to elevate industry awareness of the Guest Lecture Program. Now is the time to share your experience by giving a lecture at your local university! 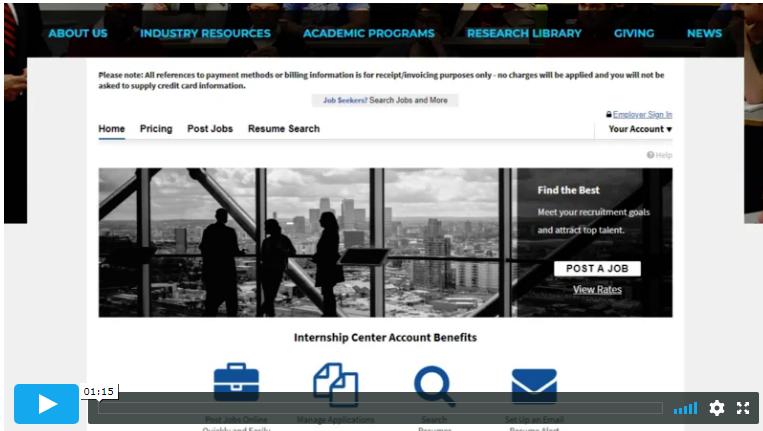 Another opportunity to connect with the next generation workforce is via the Foundation’s digital Internship Center. This one-stop, online resource provides a platform for students and equipment finance professionals to find each other and make connections. 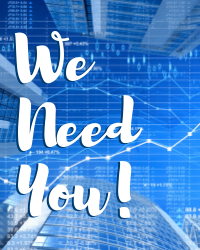 Invest in the future of the equipment finance industry! As your eye on the future, the Foundation is dedicated to inspiring thoughtful innovation and contributing to the betterment of the equipment leasing and finance industry. Contributing to the Foundation is a strategic investment as donors gain insightful business knowledge by having access to the latest industry data and research before it is made available to the public. Make your 100% tax-deductible gift today.